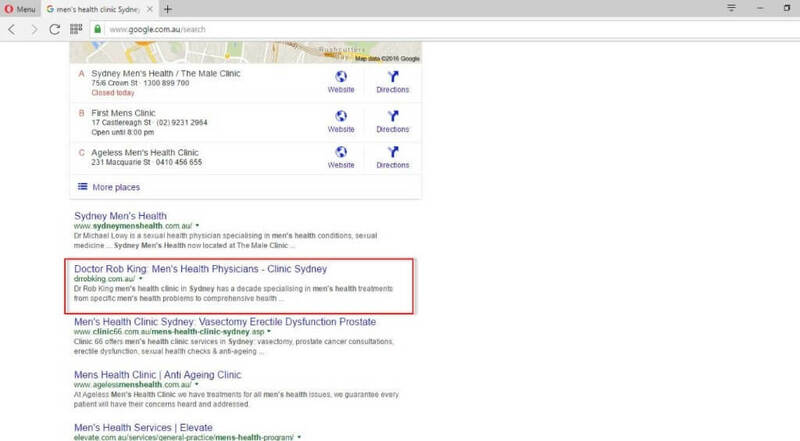 First page ranking for many important keywords such as Men’s health clinic, men’s health check Sydney, men’s gut health. 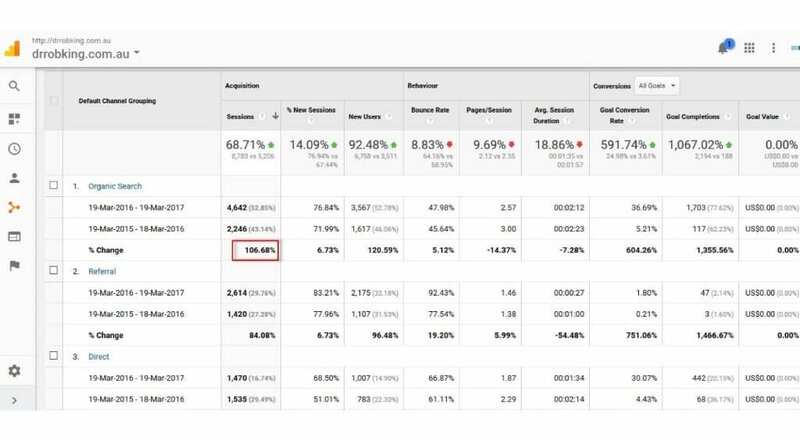 An increase of 106% in total organic traffic for the last 12 months compared to the same previous period. An over 80% increase in patients. 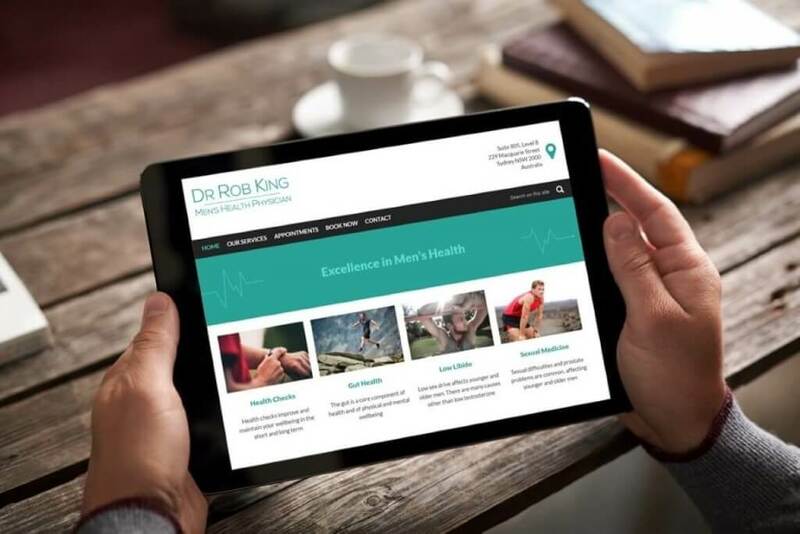 Dr Robert King was experiencing lost traffic and enquiries after investing in a new website provided by a rival agency. 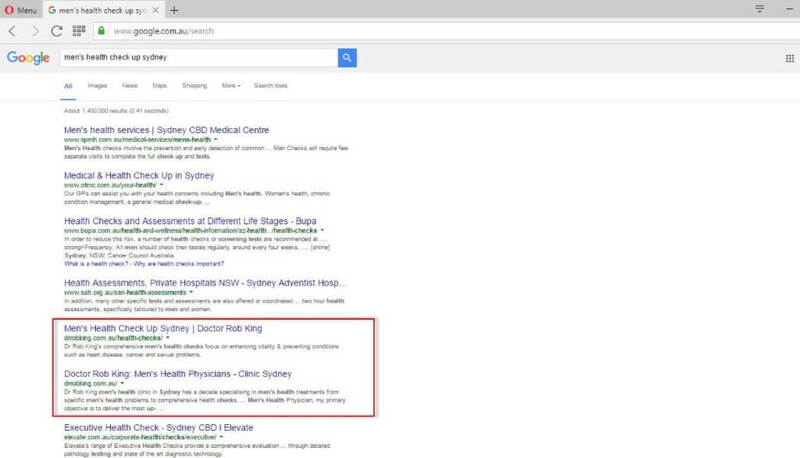 One of our existing clients suggested Result Driven SEO to Dr Robert King and we conducted a thorough review of his site and online marketing strategies before implementing a strategic SEO campaign designed to deliver results. As part of our SEO setup process, we proposed a new design for a contemporary and professional looking website. 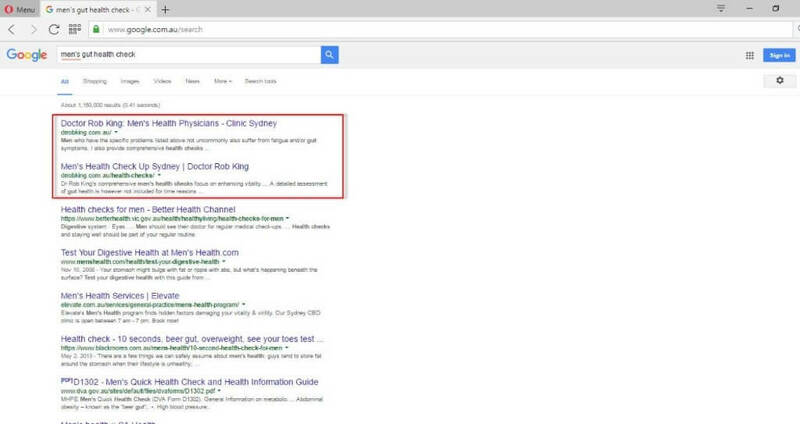 We practically gave Dr Robert King a new website at the end of our SEO set up work. 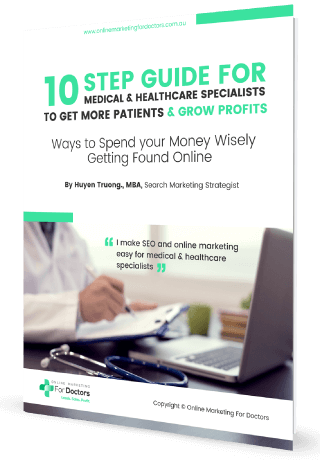 This is critically important session that allows us to give the practice a clear direction for their online marketing activities, resources and to establish a clear pathway to reach their business goals. We sat down with the team at Dr Robert King, and gained some fundamental information about the practice: target clients, key services, their niches, differences, strengths, weaknesses, threats and opportunities from the market, and we used this information to devise a custom online marketing strategy for the practice. Gaining an insight into what competitors do and how they do it gives our team and our client directions on how to surpass them. After conducting extensive research on the industry and Dr Robert King’s biggest competitors, and also after interviewing the team at Dr Robert King themselves, we were able to identify Dr Robert King’s biggest strengths and value proposition, their key points of difference compared to their competitors. We then highlighted these key selling points on the website home page and all sub-pages to ensure that their target prospects would be able to view them easily from wherever they landed on the website. 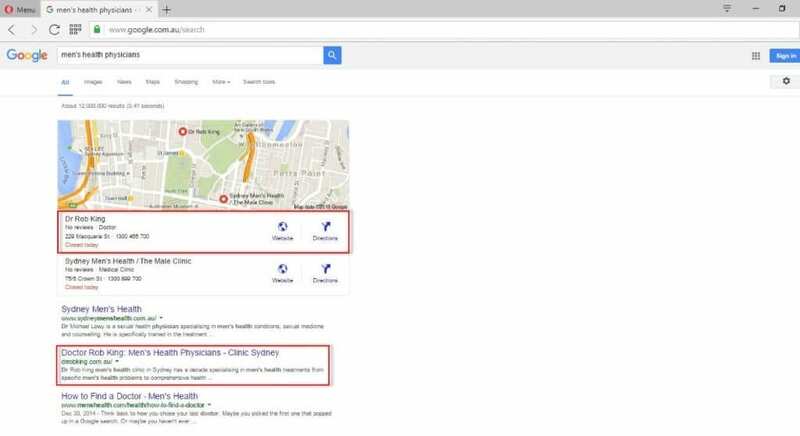 We extensively researched appropriate keywords for all of the service pages on the website and for all targeted services. We also conducted comprehensive long-tail keyword research to find out which search terms that users used to find information related to Dr Robert King’s main services. 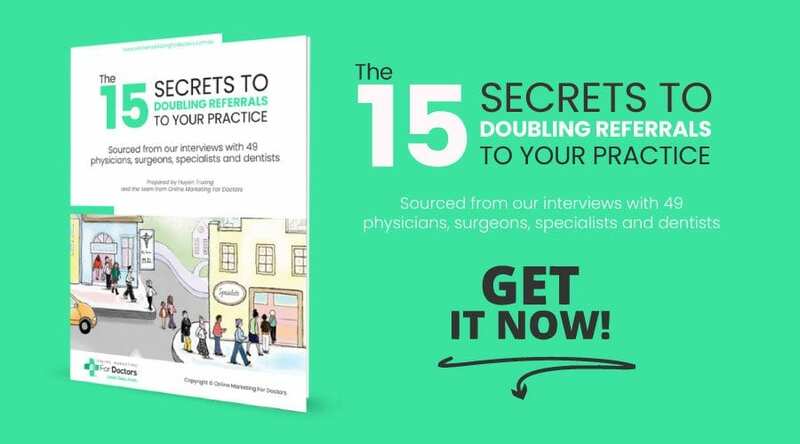 This comprehensive keyword research enabled us to devise a strategy to help Dr Robert King target all the important main services in their areas of expertise. The keyword research not only covered short-tail but also long-tail keywords for future blog content development. 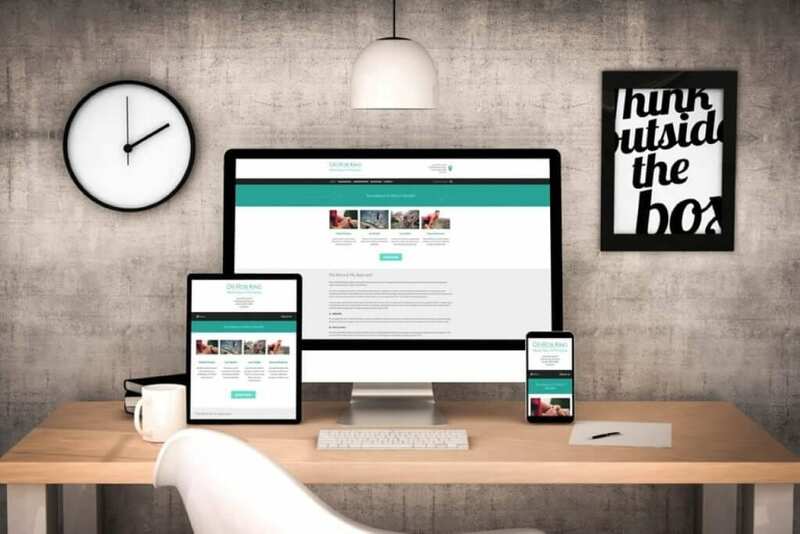 We decided to rebuild Dr Robert King’s website as part of our SEO premium package to enhance the look, functionality, and user experience and conversion optimisation. The website was now well optimised for both desktop and mobile devices. According to our experience, no matter how much traffic you drive to the website, if it doesn’t sell, it doesn’t work. We gradually built more pages for Dr Robert King by adding new informational pages with unique content. A website with 100 pages has greater traffic than a 10-page website, simply because it offers more topics that users can search for. We applied this strategy on Dr Robert King’s service pages. 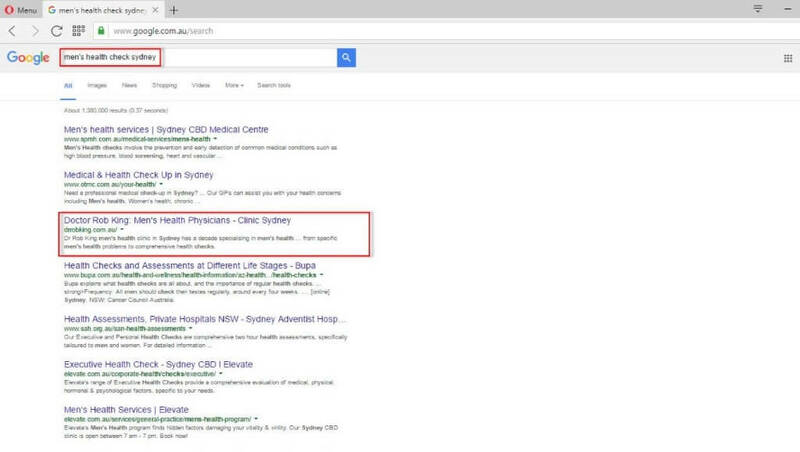 Ensuring Proper Indexation: Through the use of sitemaps, pagination, no-indexing tags and the reconciliation of all duplicate content, we were able to ensure the proper indexation of Dr Robert King’s website. 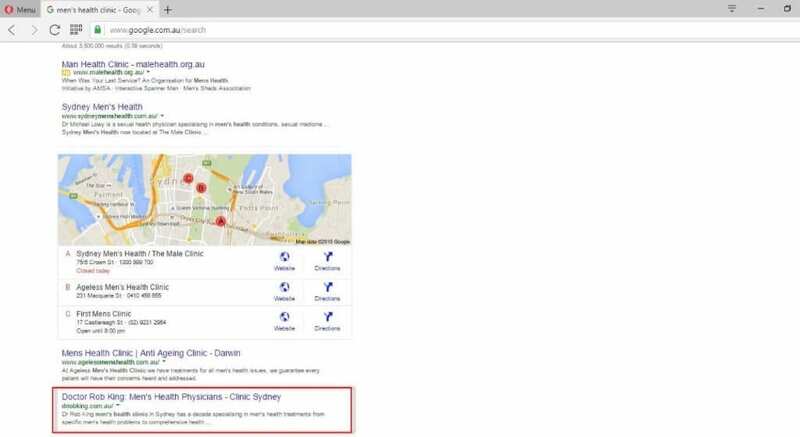 As part of our local SEO work, we assisted Dr Robert King to outreach to their current and future clients asking for real testimonials for the website and to actively leave reviews on Dr Robert King’s Google Plus Local account. We understand that practices with positive reviews started ranking higher than those with few or negative reviews. Incoming links from other websites are a very important component of search engine optimisation. Poor quality links not only won’t increase your traffic or ranking, but can damage your domain and potentially attract a penalty from Google, or other search engines, if the site linked to has violated any webmaster guidelines. Outreach to relevant blogs to feature Dr Robert King’s content and to gain quality backlinks to the website. Submission of infographics, videos, and relevant marketing material to submission sites. We started seeing obvious improvement within 2-3 months of the new website going live.